LAURENCE EVELYN WOOD POMEROY, “Pom,” for short, was an English motoring journalist who wrote one of the great books of automotive technicalities, The Grand Prix Car, published in two volumes, 1954. 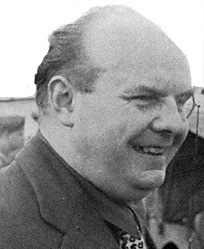 Laurence “Pom” Evelyn Wood Pomeroy, 1908–1966, English motoring journalist extraordinaire. Son of Laurence Henry Pomeroy, automotive engineer known for introducing light alloys into his automotive designs. 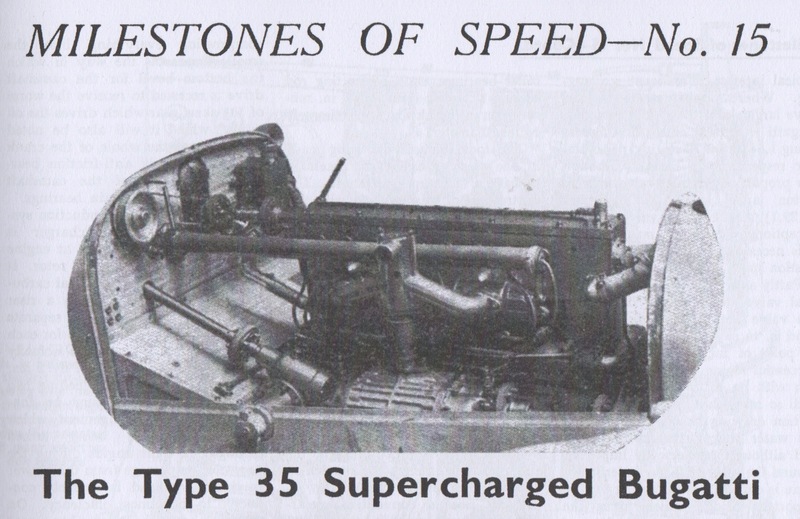 As an example, The Motor, December 30, 1942, published Pom’s analysis of “The Type 35 Supercharged Bugatti,” No. 15 of the magazine’s “Milestones of Speed” series. The article is reprinted in Bugatti Type 10 to Type 251, a Brooklands Portfolio, compiled by R. M. Clarke, 2010. 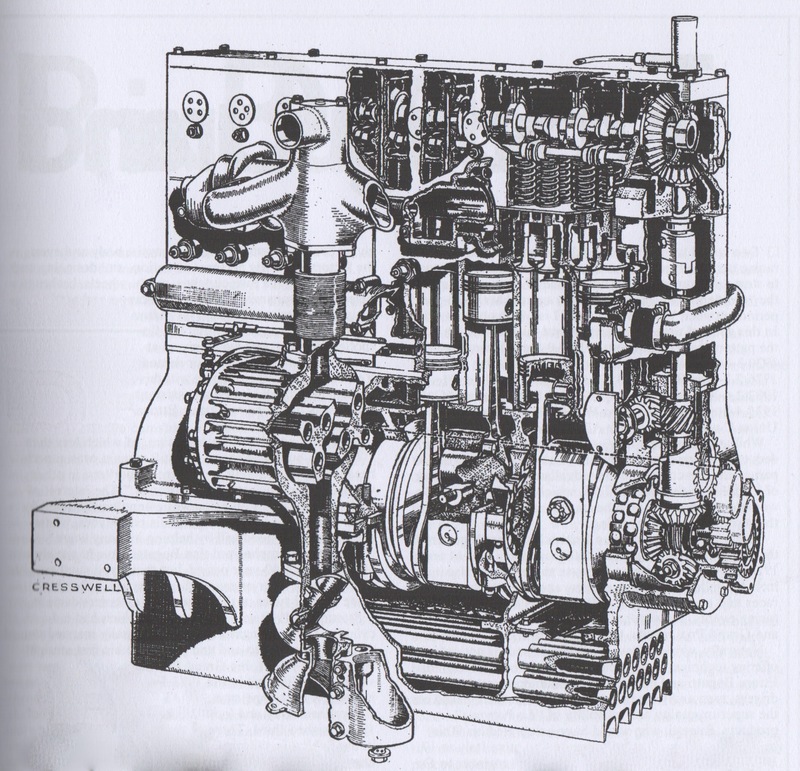 This and the following images from Bugatti: Type 10 to Type 251. 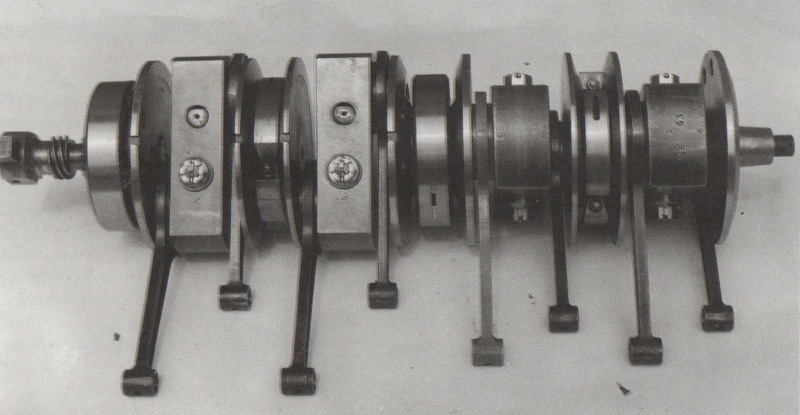 The Type 35’s built-up crankshaft. 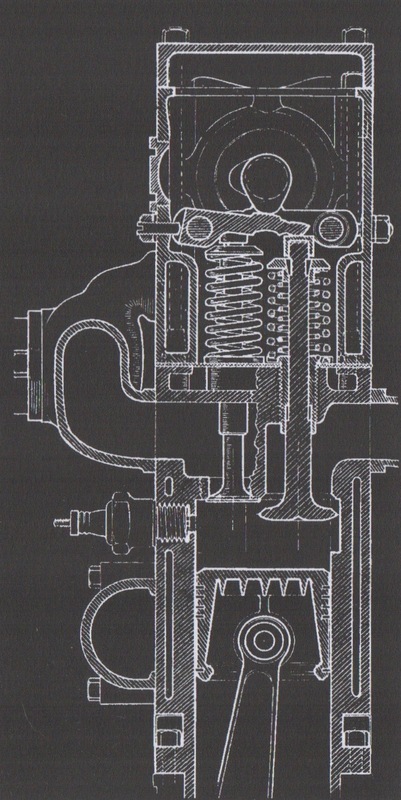 Image from Bugatti Magnum, by H.G. Conway, G.T. Foulis, 1990. He certainly didn’t talk down to his readers. 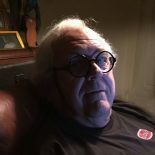 This entry was posted on April 9, 2019 by simanaitissays in Classic Bits and tagged "Bugatti Magnum" Hugh Conway, "Bugatti: Type 10 to Type 251 Brooklands Portfolio R.M.Clarke, "The Type 35 Supercharged Bugatti" Laurence "Pom" Pomeroy "The Motor" 1942, Pomeroy on Bugatti: unconventional brutally practical.